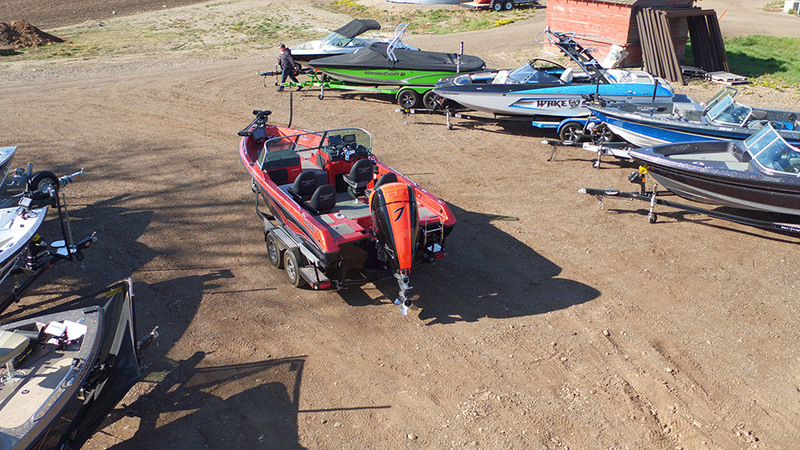 Riverrunner Recreation Ltd. is locally owned and operated full service marine dealership. 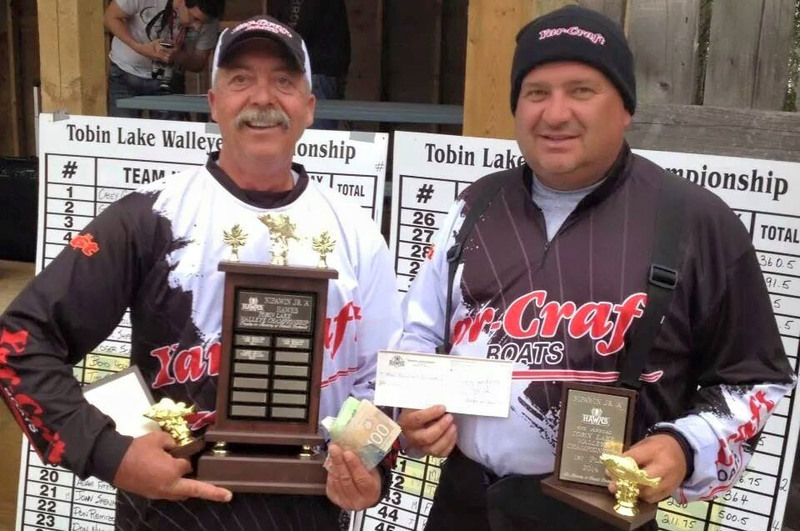 We carry unique and top brand YARCRAFT Tournament Boats, award winning AVALON PONTOONS , Alberta manufactured OUTLAW EAGLE Jet Boats and the Legendary Adventure DUCKWORTH Aluminum Boats. 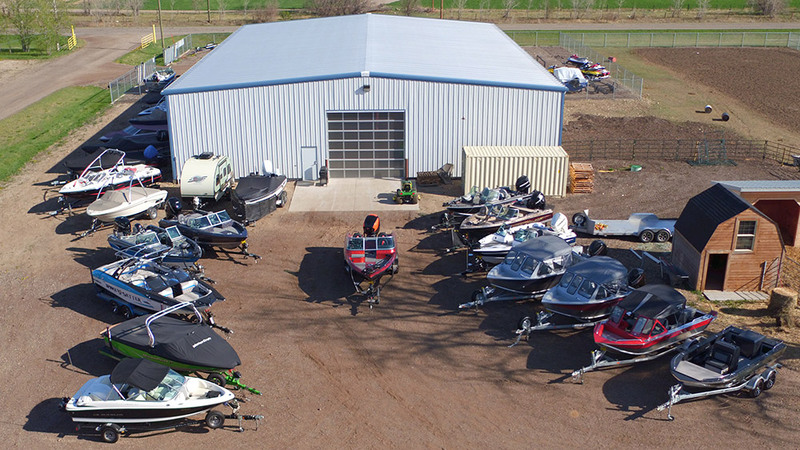 We have inspected and shop certified used inventory as well as consignment boats available. 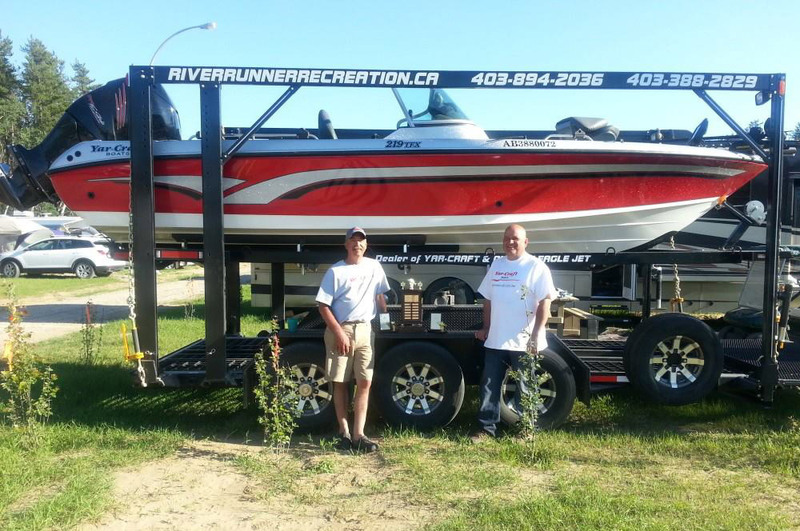 Riverrunner Recreation ltd. is an authorized MERCURY DEALER on repair and sales as well as BRP/EVINRUDE CERTIFIED. 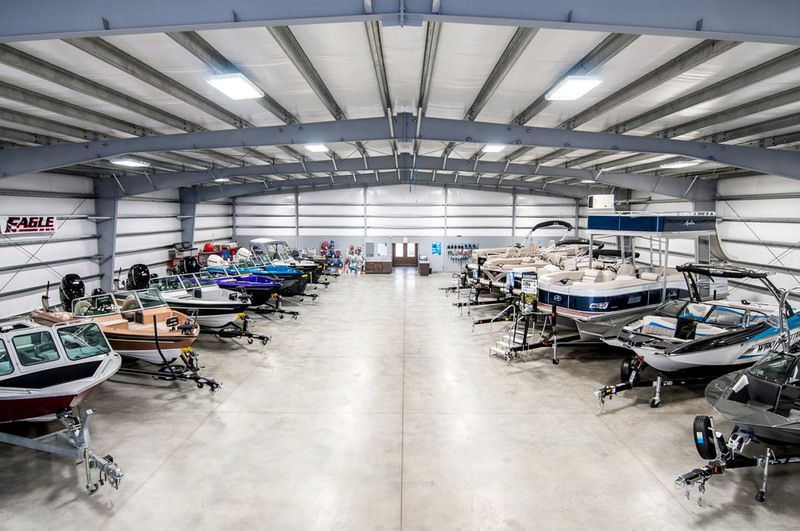 We host a large variety of marine parts, fun, fishing and safety accessories for all your boating needs. 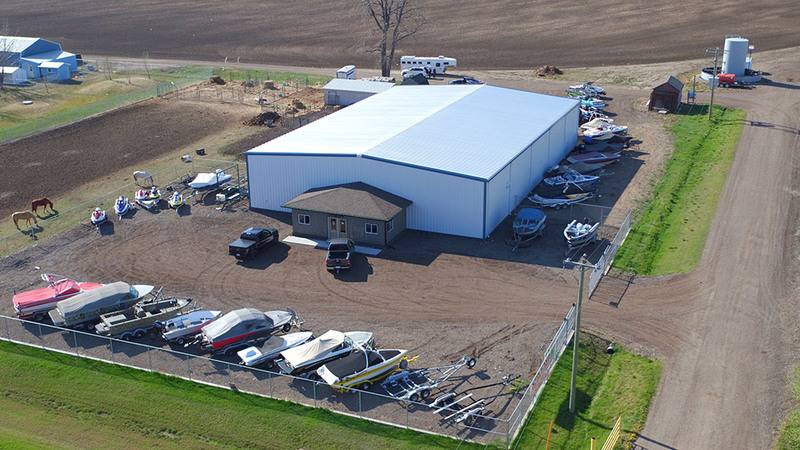 We offer heated indoor or secured outdoor storage as well. 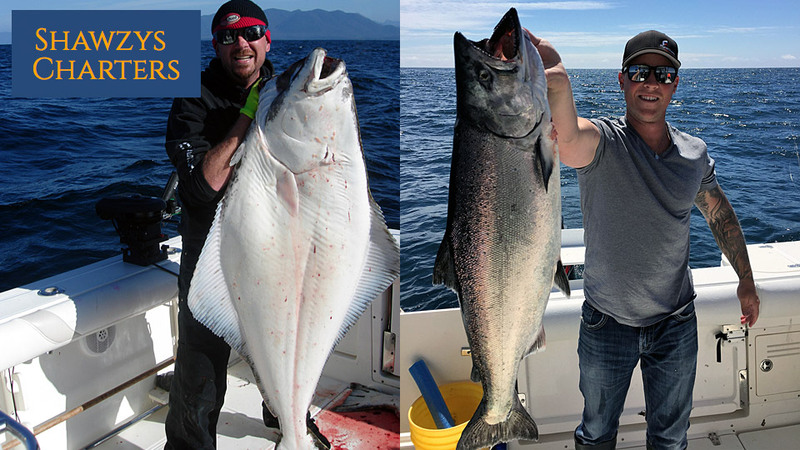 Join Riverrunner this summer for a truly remarkable fishing adventure with Shawzys Charters on the coast of Vancouver Island! 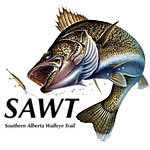 We’ll be staying at Shawzys fully stocked lodge deep in the heart of nature, surrounded by beautiful panoramic views while heading out with a pro-guide to catch those big BC Salmon or 150 lbs Halibut. 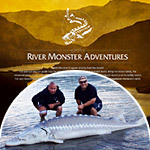 This is THE luxury vacation for the angling enthusiast! 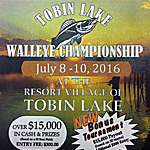 CALL ROB at Riverrunner for more info today!